He has a distinct sense of style. You might think Gibbs is far too busy to concern himself with fashion, but, then again, you might be surprised! Ever notice how he's always wearing a white crew-neck T-shirt? It pops out from under his polo or collared button-down and sport coat. He's got a reason for the layered style. According to Rachel Good of the NCIS costume department, the white undershirt is indeed a staple in Gibbs's closet. It represents his time in the Marines. 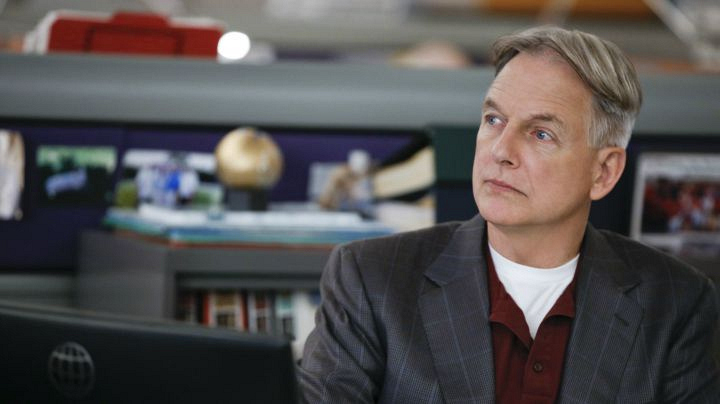 Good also revealed that Gibbs got the polo and coat inspiration from retired NCIS Special Agent Riley McCallister.